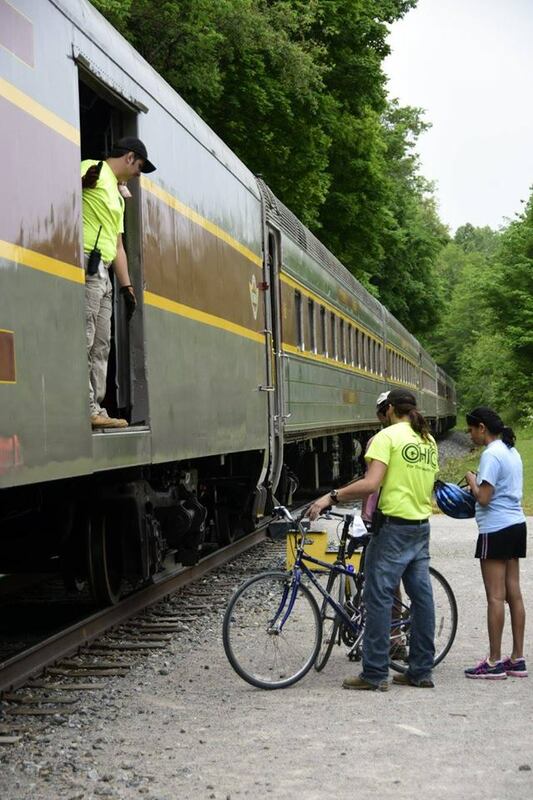 PLEASE NOTE: Because of the Towpath Trail closures through June, you can NOT use Bike Aboard with our bike rental service in Peninsula! If you get on the train in Peninsula, it will NOT be possible to return by bike! See http://bit.ly/2q5bNjO for more details on the trail closures.